Defeat monsters, collect your trophies, and escape the Chalice Dungeon! Greetings, Hunter. 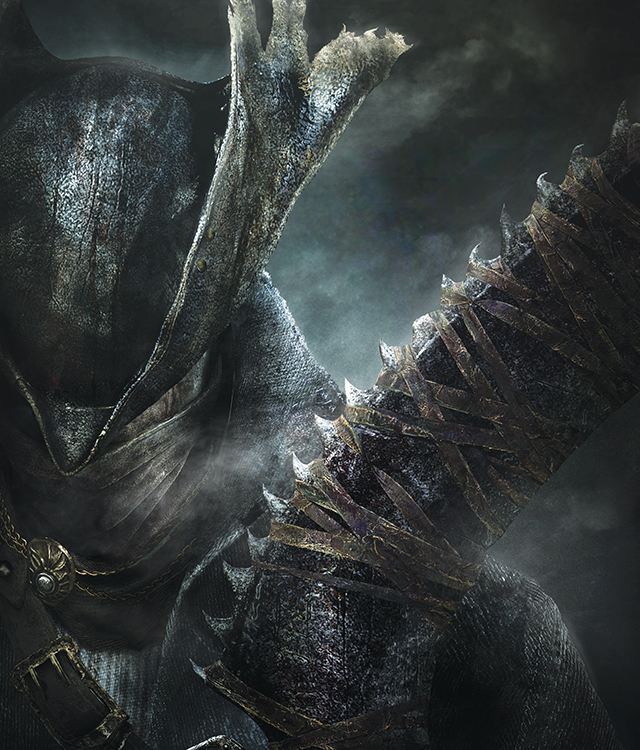 Trapped in the nightmare world of Yharnam, you're forced to enter a Chalice Dungeon and do battle with the monstrous creatures that inhabit its depths. You'll find incredible weapons and equipment to help you in your quest, but the biggest assets you'll have will be your cunning and your bravery. Fight hard, collect Blood Echoes and Trophies from your fallen foes, and you just might make it out alive.